A few years ago I caught the "entrepreneurial itch." I've been ferociously reading books, listening to podcasts, reading blogs, and being active in online communities. But the wantrepreneur in me is real. The reality is that it's hard. 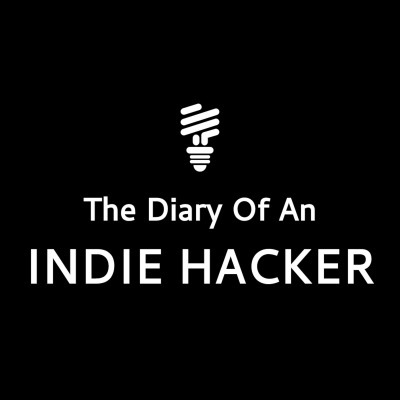 This is the honest account of myself — in all my struggles and learnings — as I work to become a full-time entrepreneur the indie hacker way. I talk about everything that I learn, all the projects I launch, and everything in between. If you’re obsessed with learning and hate conventional advice, join me on my journey.